Playtech’s migration from their old studio to the new digs down the road in Riga continues with the launch of a bunch of new common tables opening for business today. 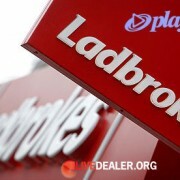 Lounge Blackjack 1 (pictured) & 2 will no doubt be the first of many new blackjack tables to open in coming weeks. 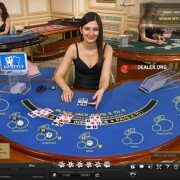 There is also a new unlimited blackjack table. 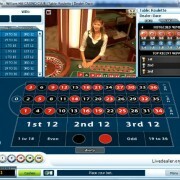 An as yet unnamed new baccarat table replaces closed tables (Neptune and Cupid) from the old studio. 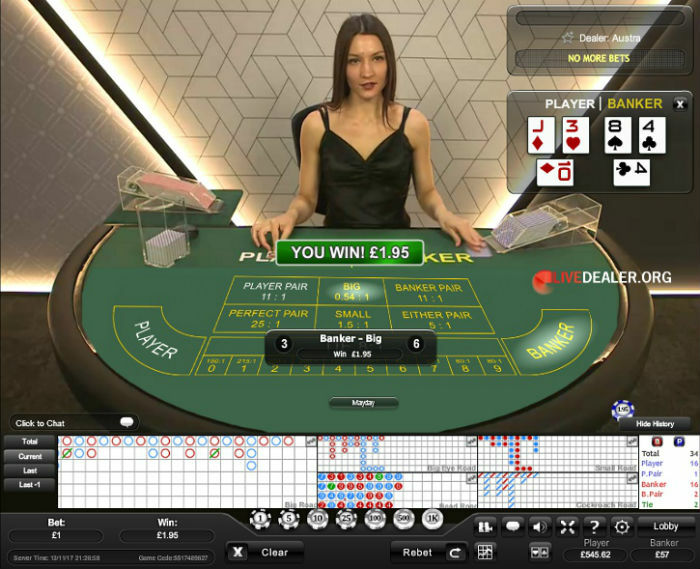 The new all access roulette (Lounge Roulette) table is presented in widescreen format with action captured by multiple (2) camera angles. 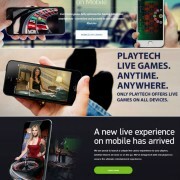 It’s been very busy year for the live gaming team at Playtech, substantially completing what they have called, ‘the largest live customer migration ever seen‘. 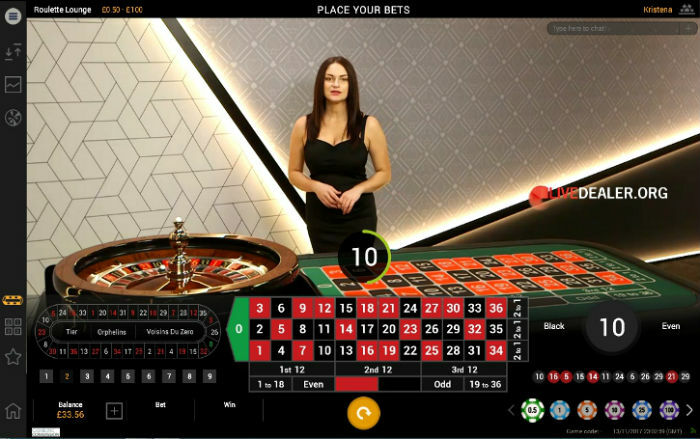 In March we were introduced to the first tables from the new studio to go live…the glitzy Grand/Royale Blackjack, Baccarat and Roulette tables. 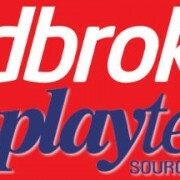 Following this, new private table areas began opening up on a weekly basis, beginning with Sky and ending (for the time being anyway) with the unveiling of the Paddy Power Betfair area. 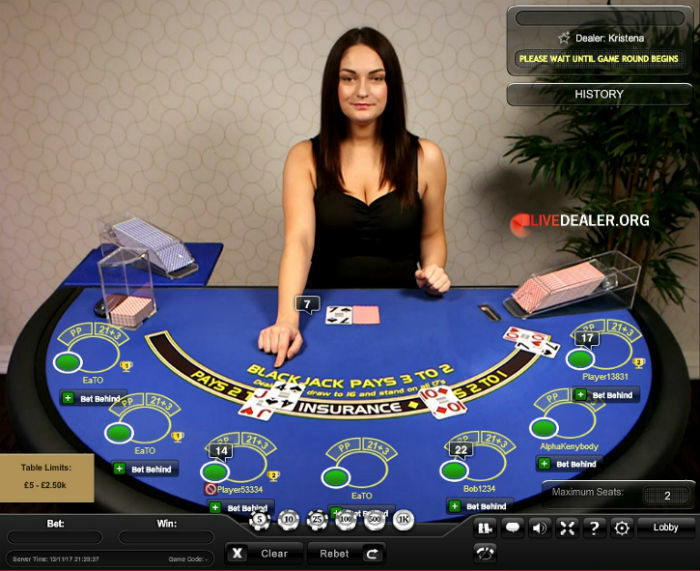 Players wanting to have a crack at the newest tables to open, can do so at any Playtech live casino as they are common/all-access tables.